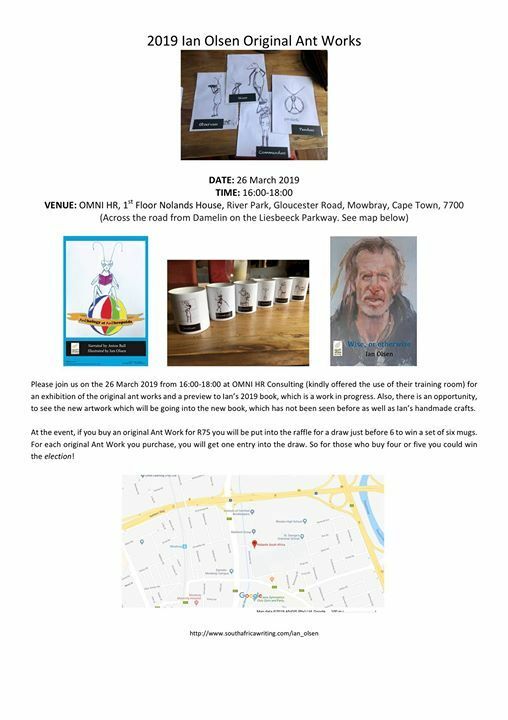 Please join us on the 26 March 2019 from 16:00-18:00 at OMNI HR Consulting (kindly offered the use of their training room) for an exhibition of the original ant works and a preview to Ian’s 2019 book, which is a work in progress. 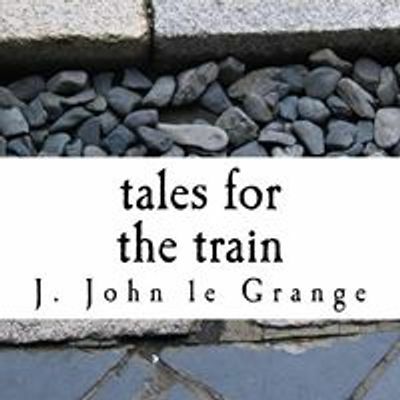 Also, there is an opportunity, to see the new artwork which will be going into the new book, which has not been seen before as well as Ian’s handmade crafts. 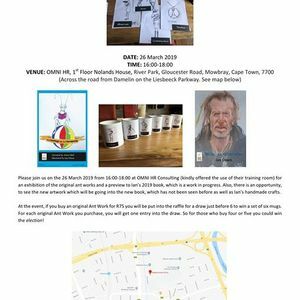 At the event, if you buy an original Ant Work for R75 you will be put into the raffle for a draw just before 6 to win a set of six mugs. For each original Ant Work you purchase, you will get one entry into the draw. So for those who buy four or five you could win the election!